Yesterday, while driving out to buy back breakfast for the family, I noticed a warning light on my dashboard. Instinct told me that it cannot be. I service my car faithfully every 10,000km, and I service at the official Chevrolet Singapore service centre, Alpine Motors. I took the risk and proceeded to drive to my destination, bought the breakfast, and drove back. I paid attention to any unusual sounds or smell coming from the car along the way, turned off aircon, switched off radio and unwound the window to make sure I did not miss out any details. After calming my mind, I went back down to the car and inspected the engine oil level. 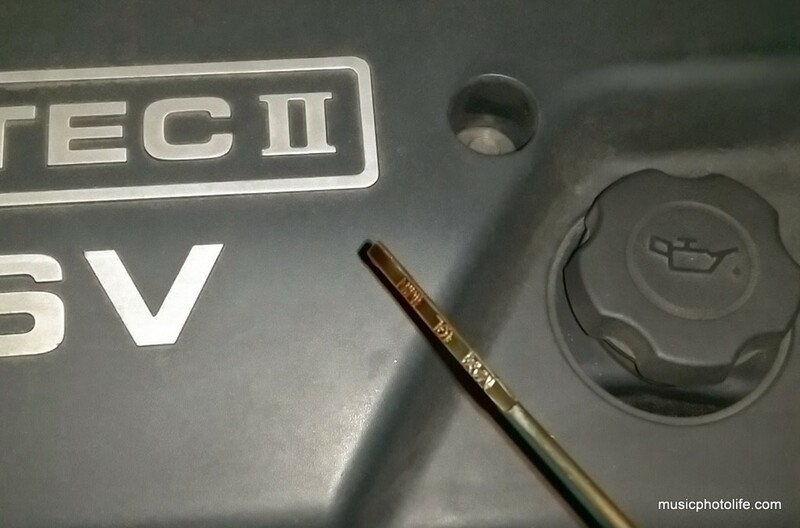 I also googled on the reasons why the oil pressure light would be lit up intermittently, and came across several articles which pointed to a faulty oil pressure sensor. This article even came with an informative diagram. As much as I was convinced that it might just be a sensor problem, I decided to let my car have a rest. Who knows what other problems this symptom could lead to? I needed an experienced mechanic to diagnose. Furthermore, I did not want to risk having a broken car in the middle of the road with my family in tow. So I took public transport for the rest of the day with my family, and it felt liberating. For once, I felt there is no responsibility, no stress. We took our time to do what we wanted. For the first time, we ate at this restaurant at the shopping mall where my daughter attended classes for 3 years. After dining at our leisurely pace, we walked to the MRT station, and we reached our home in 4 train stations (including a change in track line). Today, I drove the car to Alpine Motors without an appointment. While the reception lady was curt to advise that walk-in customers will be served after all the pre-booked customers, the service counter staff was more than enthusiastic to take my issue. After all, how many owners would drive their car to the service centre at 8am? The service staff confidently diagnosed my car issue as faulty sensor. Within 2 hours, he called me and said the car was ready for collection. Cost: S$107. It may cost a lot cheaper if I were to go to a unauthorised workshop, but what I am paying for is not just the material cost. I am paying for service quality, product reliability and peace of mind. Plus, I get a complimentary car wash and interior vacuum. Through failures – in this case, the failure of my car part – we learn. 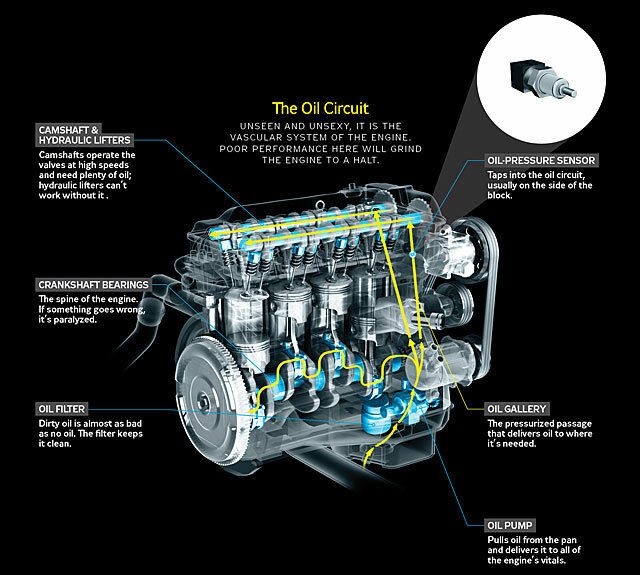 Without this experience, I would never have read up more about this engine oil pressure sensor and gained new knowledge. Pingback: Volvo S60 T5 Drive-E (2015): Sports Sedan Test Drive Review – Music.Photo.Life.